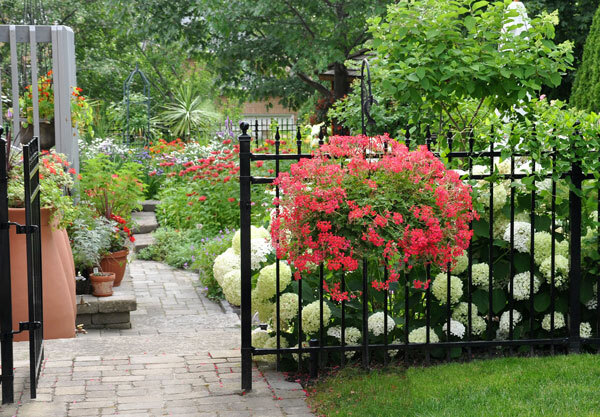 Most years, society members are invited to open their gardens for free "members only" garden visits, which occur on Sunday afternoons from one to four p.m. These visits provide a great opportunity to learn firsthand about gardening in our area. What a great way to spend a Sunday afternoon and at the same time meet and get acquainted with other society members! Please check back in 2019 for dates to this popular activity.